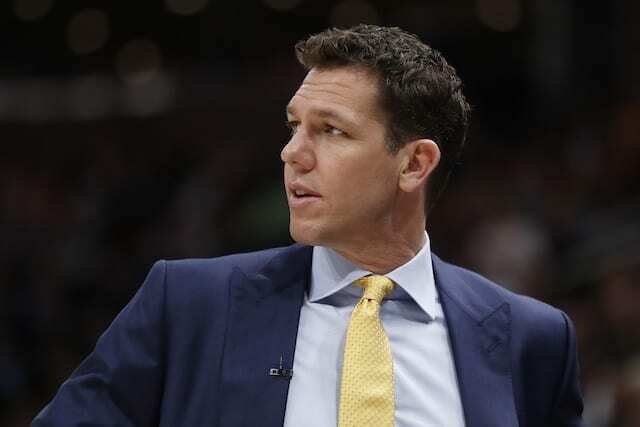 To begin the 2018-19 NBA season, Los Angeles Lakers head coach Luke Walton was heavily criticized for not having a set rotation through the team’s 2-5 start. 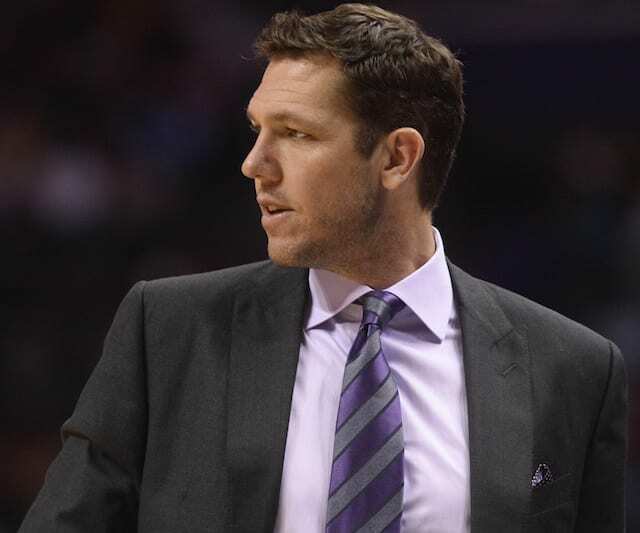 With nine new players, Walton was experimenting with different combinations. However, two suspensions and injuries have since derailed those plans. 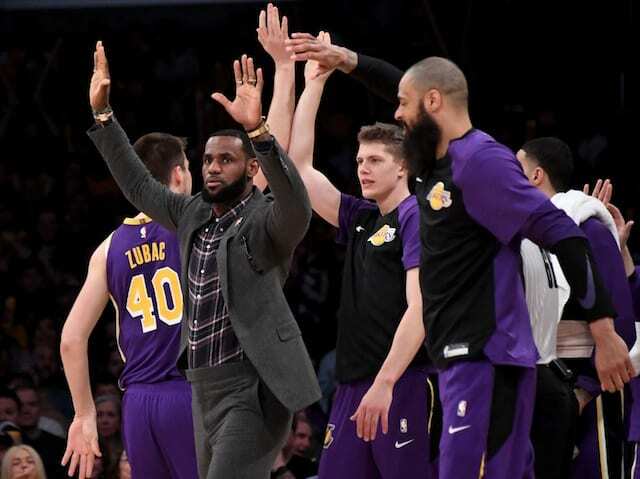 As the Lakers have learned how to play without LeBron James and Rajon Rondo, Kyle Kuzma expressed confidence in the team’s ‘Death Lineup’ once they return to full health. 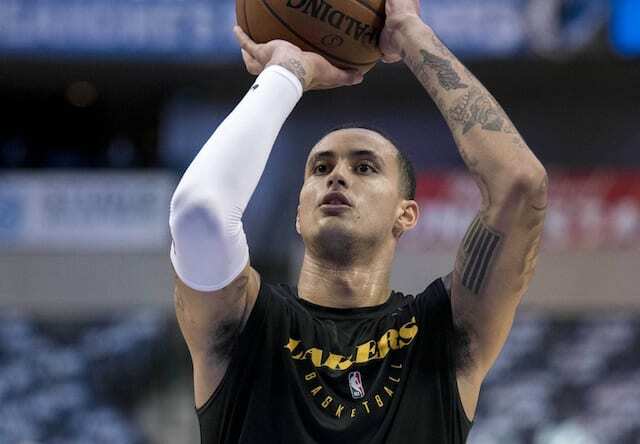 Although the Lakers were not successful with their small-ball lineups earlier in the season which featured Kuzma playing center, he believes they have improved defensively. Since the Lakers are 23-20 and James will miss at least two more games after being re-evaluated, Walton has changed his approach. “It’s going to get tougher,” he said of tinkering with lineups and rotations. “One of the things we wanted to do this season was really work on getting a small lineup together that could switch one through five. We haven’t really had that much of an opportunity to do that. “As the season gets further and further down the road, those, ‘Hey, let’s try this during a game,’ is going to get less and less because we’re going to be in a pretty nasty for who gets in and who’s not in. It will be more about what we’re good at and trying to get better and better at that, with occasional samples of the other things we still want to see. 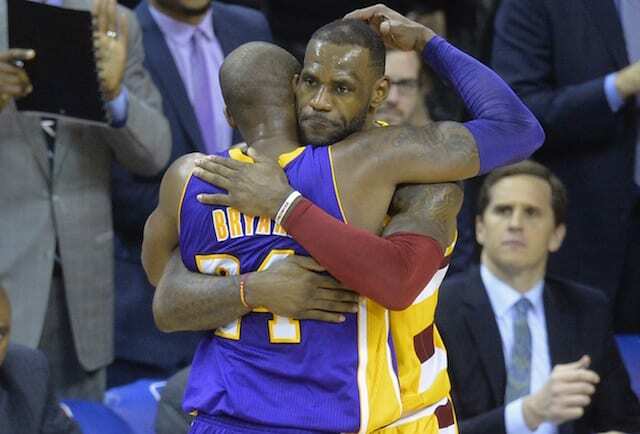 Having crossed the midway point of the season in terms of games plaed, the Lakers only have a one-game lead on the Utah Jazz for the eighth and final spot in the Western Conference playoffs. 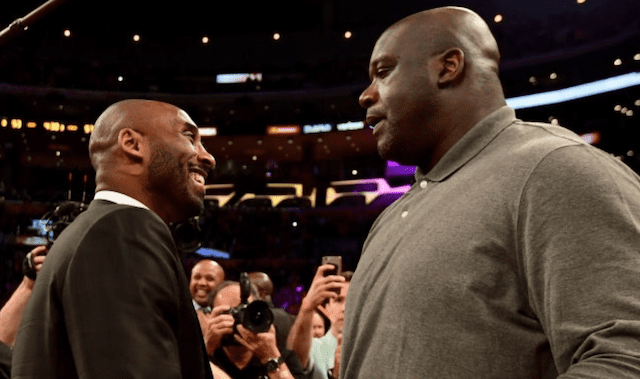 While the Lakers do need to establish a small-ball lineup in the long-term, the reality is they need to win games right now in hopes of ending their five-year playoff drought.